From arresting bleeding to curing heart ailments, the tree has numerous medicinal properties. 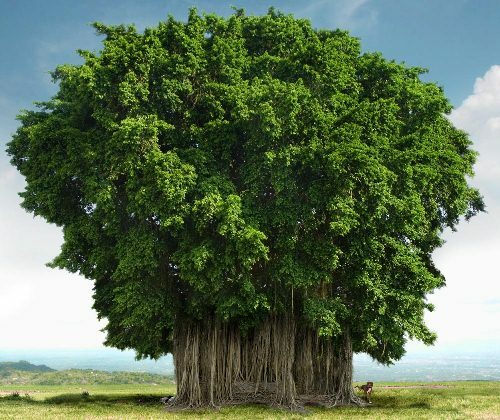 The Peepal Tree (ficus religiosa), revered as Asvattha, grows wild in forest and mountain slopes. It has varied medicinal uses. According to Hindu mythology, Lord Vishnu born under the tree. In the Bhagavad Gita, the Lord declares that of all the trees. He is Asvattha. Most Ayurvedic masters agree that asvattha can arrest bleeding from the bowels, lunch, stomach, bladder and other parts of the body. Bhavaprakasha, Charaka, Sushrutha, Visvakasha and other ancient physicians vouch for its anti-hemorrhagic property and usefulness in mouth ulcers when used as a pasted mixed with honey. It is used as a powder in leucorrhoea and dysentery. Mainly the bark, leaves and fruit of the plant are used. 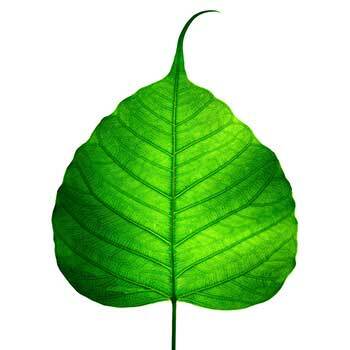 Powdered dry leaves, taken internally, cure constipation. Leaves warmed in ghee and applied externally relive swelling in mumps. The bark and leaves of this plant are used by tribal people for curing fevers, heart ailments, such as palpitations and cardiac weakness. Tribal people use it for curing bruises and minor injuries. It is useful in arresting bleeding from lungs, uterus and stomach. This remedy is also useful in controlling dysentery, typhoid and piles. There are laboratory tests that have proved the efficacy of fig extracts of Peepal in improving memory, suggesting a positive relationship between amnesia control and Peepal figs.